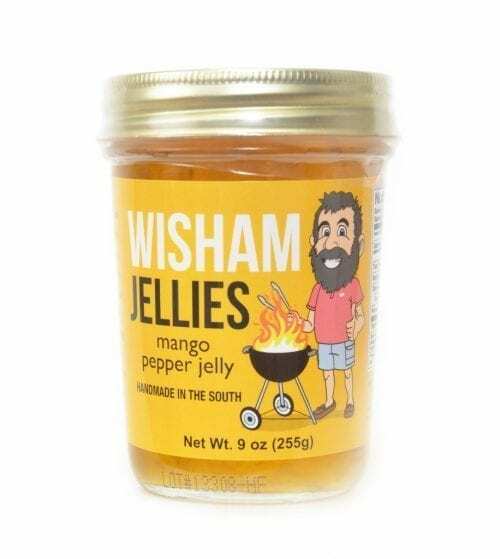 Add Wisham Pepper Jellies to your dishes! 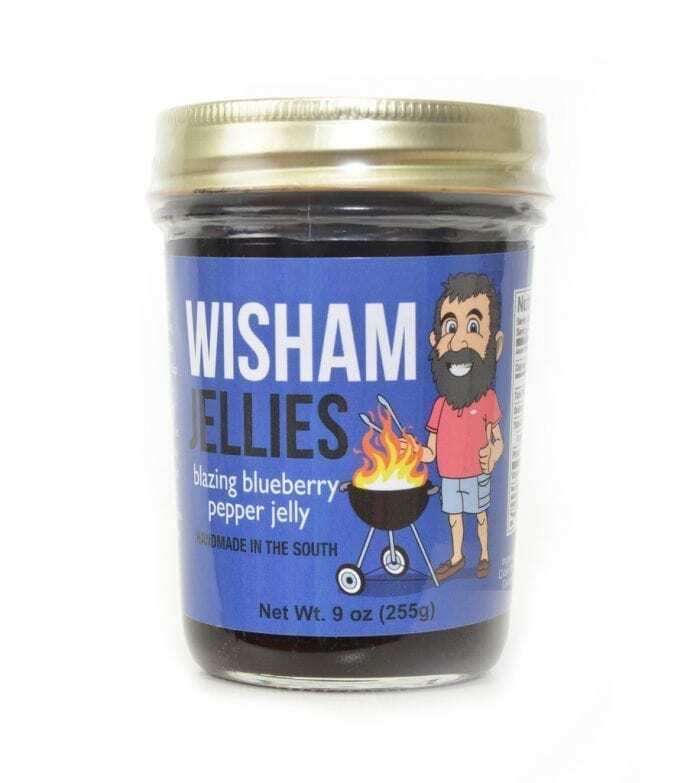 Blueberries and peppers bursting with flavor make this jelly a pork chop and tenderloin lover’s dream!  Add a few scoops as a last minute glaze on the grill. Or, just serve it up plain on baked Brie cheese with crackers and apple slices. 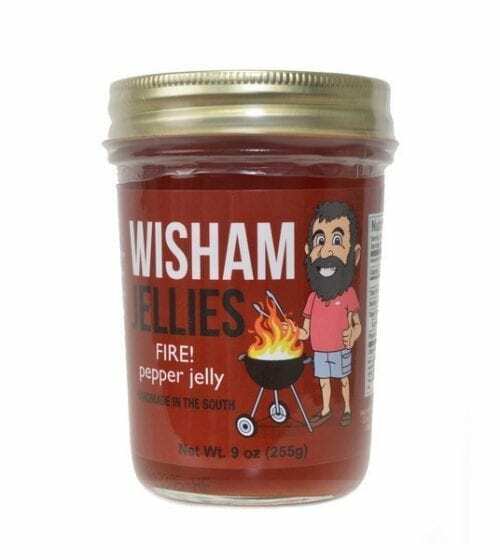 Man this stuff is so good you can eat it right out of the jar!! 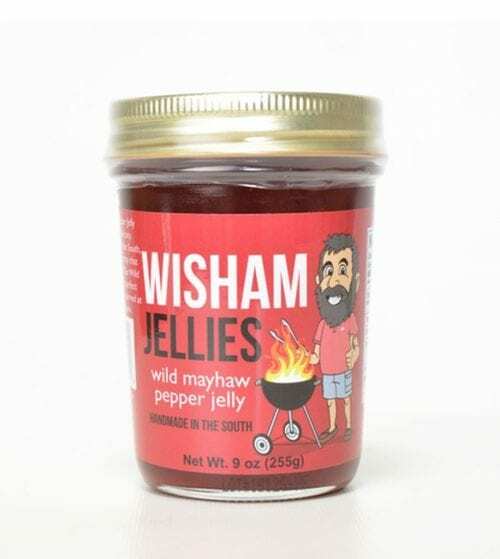 I put this on everything. Toast, pork chops, sausage, you name it!